After the burning of the beloved Provo Tabernacle, residents wondered what the future would hold for that plot of ground. Now, construction on the Provo City Center Temple is nearly complete. As testing recently commenced on the lighting systems, locals were treated to a stunning nighttime display of one of the Lord’s newest houses. -->Remember this miracle that occured when the Tabernacle burned? 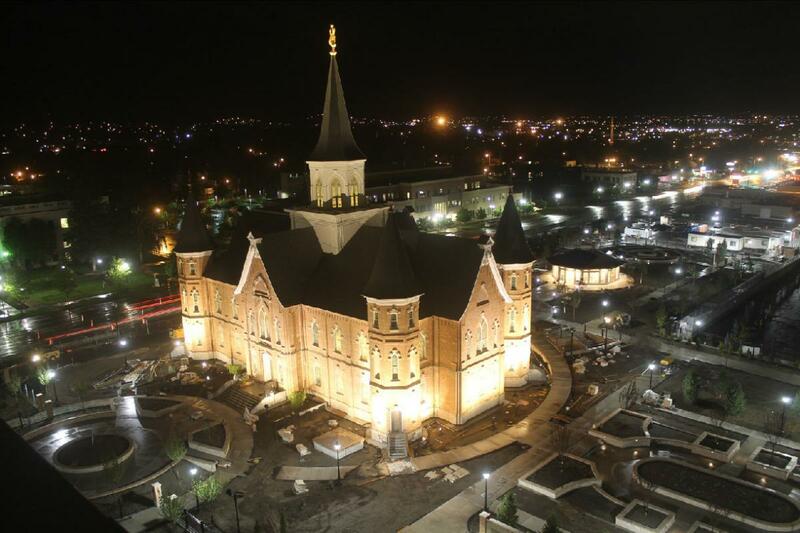 -->Check out this awesome time-lapse video of the temple's construction! 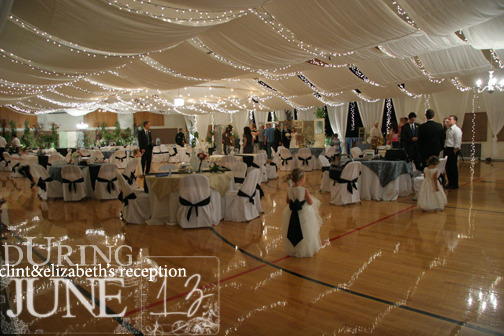 -->And these beautiful photos of the temple's stained glass!